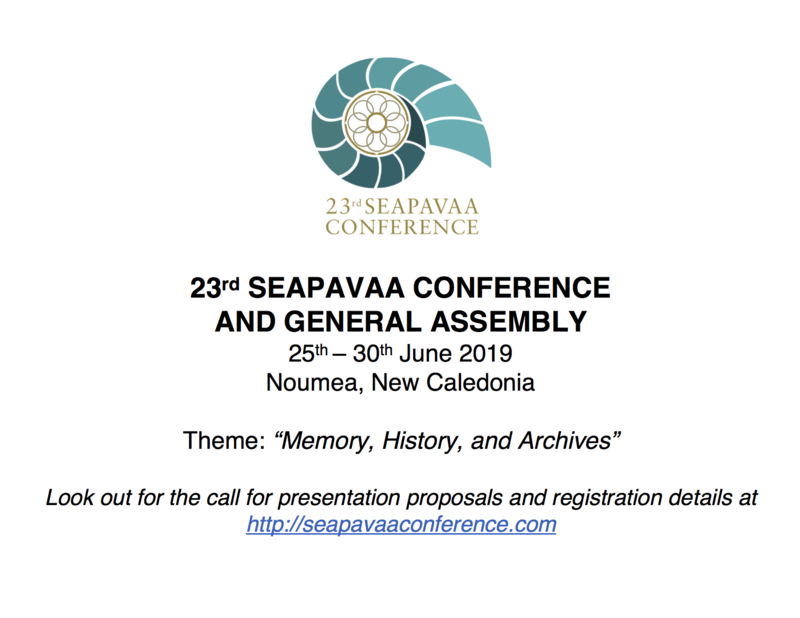 The Southeast Asia-Pacific Audiovisual Archive Association (SEAPAVAA) is an association of organisations and individuals involved in the development of audiovisual archiving in Southeast Asia and the Pacific as to preserve and provide access to the region’s rich audiovisual heritage. SEAPAVAA Conference and General Assembly was held in the city of Bangkok, Thailand, from 6th to 12th of April 2018. Click here for the presentation of the FNFSA president Ray Edmondson.